The winner receives a prize of USD 131,000. 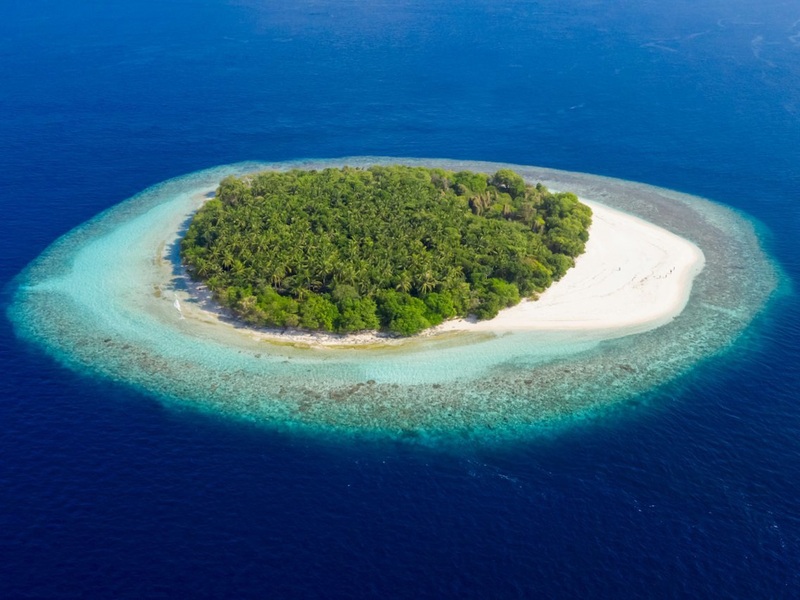 A millionaire has called for a playmaker to help organize a real survival game on a private island. If so, do you do this if you have a lot of money? HushHush.com, an online luxury shopping chain called "Amazon for Millionaires", helps a millionaire recruit a game organizer after owning an island private island. According to the website, this entrepreneur's ambition is to create a championship for the ultimate winner of up to $ 131,000. Of course this game will not really be a fight like in some movies or video games. Players will be equipped with airsoft weapons to shoot opponents and wear sensor armor to know when they are being sent. This event lasts 3 days and players play 12 hours a day and camp overnight. The creator of the game ensures that all players have enough ammunition, understand the conditions of the competition and that everyone will play safely. In addition, health professionals, doctors, health and safety experts will always be available in case of need. Successful candidates will travel to the island to assess the landscape and earn approximately $ 59,000 over a 6-week period. The website does not indicate where the island is located. Aaron Harpin, founder of HushHush.com, said: "Survival games have become hugely popular in recent years and our customers are big fans who want to make the game a reality. The safest way possible". "If someone wins the championship this year, this millionaire wants to hold an annual tournament, which is very interesting," Harpin added. The founder of the website also said that if you are a fan of movies and survival games, it is a great opportunity to experience once in a lifetime and make a substantial amount of money. "To achieve that, however, our guide needs some help to make it come true. The first thing we need is a talented game designer who helps us turn around. The event becomes reality," said Harpin.